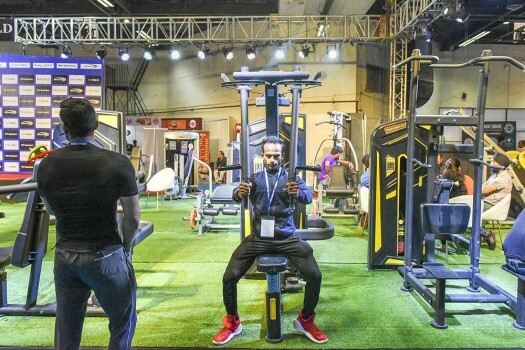 Visitors try the gyming equipments during the 6th Edition of International Sporting Expo, in New Delhi. President Pranab Mukherjee receives a memento from Union Commerce and Industry Minister Nirmala Sitharaman at the inaugural function of ECGC Diamond Jubilee, in New Delhi. 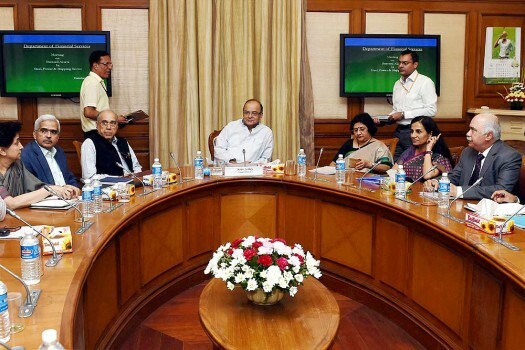 Union Minister for Finance and Corporate Affairs, Arun Jaitley chairing a meeting on Stressed Assets in Steel, Power and Shipping Sector, in New Delhi. 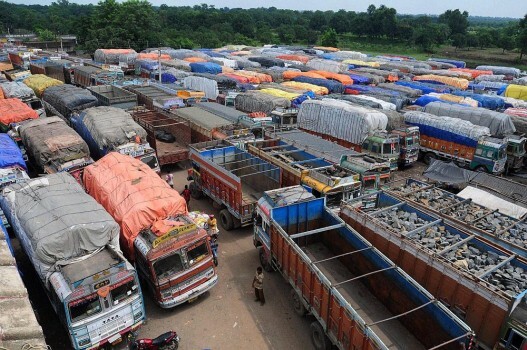 Loaded trucks wait at Mahadipur International land port to cross the Bangladesh border for unloading export goods in Malda district. 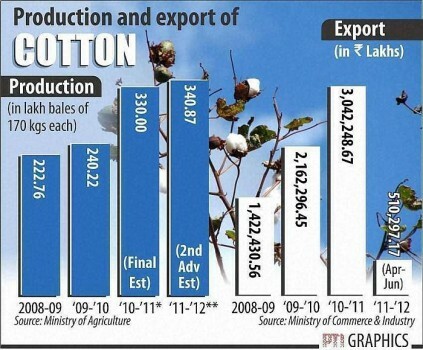 PRODUCTION AND EXPORT OF COTTON. 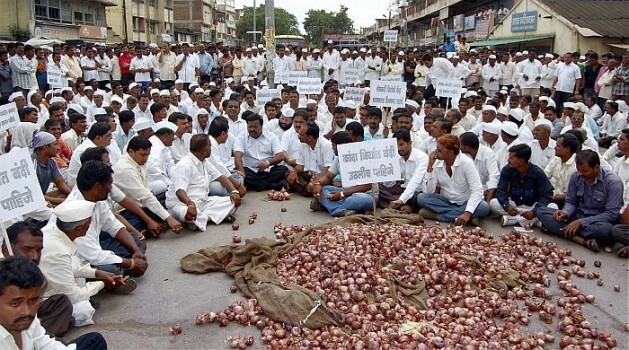 Onion growers during a protest against ban on onion exports, in Nasik. 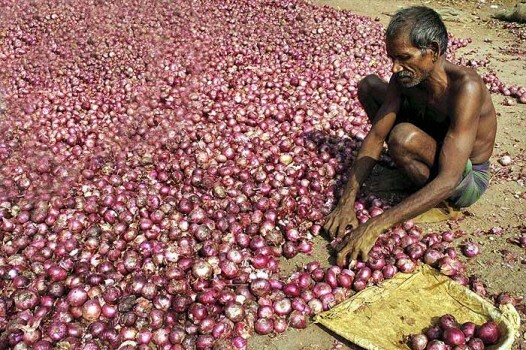 Onion growers shave their heads during a protest against ban on onion exports, in Nasik. A vendor sorts onions at Krishi Mandi in Dhanbad. 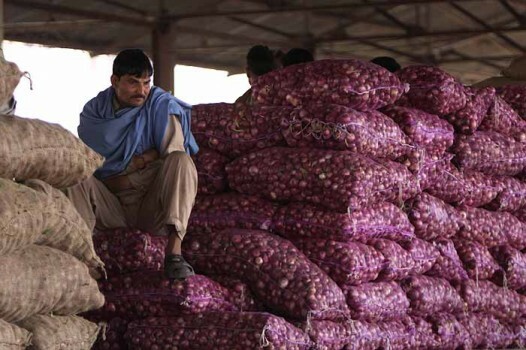 The government has suspended export of onions till January 15, 2011 in view of the rising price of the vegetable. 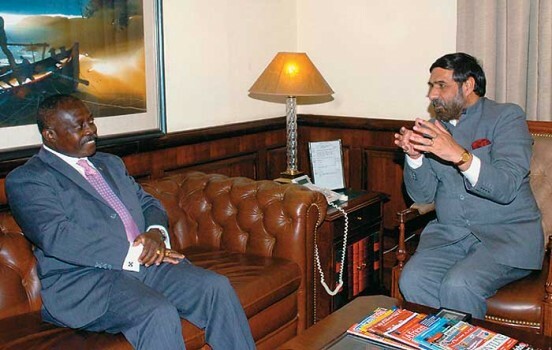 Anand Sharma, then junior minister in the MEA, with the then Ghanaian foreign minister Osei-Adjei in Delhi. 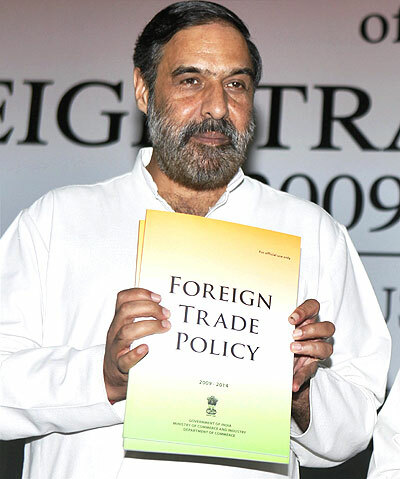 Indian Commerce and Industry Minister Anand Sharma releases the country's Foreign Trade Policy manifesto at a conference in New Delhi. 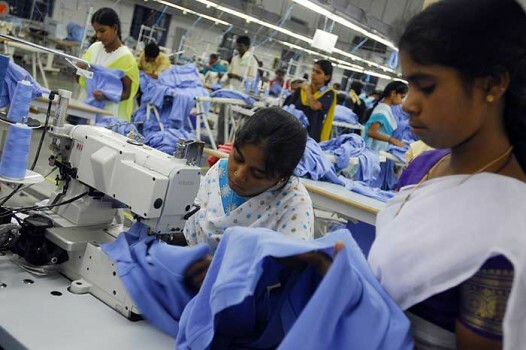 The Madhesi agitation in 2015 had forced Nepal to explore trade links with China and reduce its long term dependence on India. The development assumes significance as India has time and again asked for greater market access for its goods and services, including IT, pharmaceuticals and agriculture, in the Chinese market to reduce the widening trade deficit. Why are US-China ties so stable?